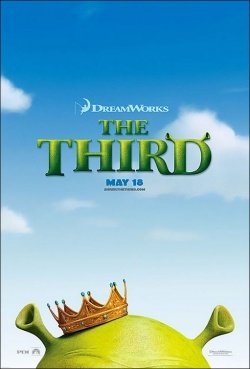 When Shrek married Fiona, the last thing he had in mind was becoming the next King. But when Shrek's father-in-law, King Harold, suddenly croaks, that is exactly what he faces. Unless Shrek (with the help of his trusted companions Donkey and Puss In Boots) can find a suitable King for Far Far Away, the ogre could be stuck with the job. The most promising candidate, Fiona's cousin Artie, an underachieving Medieval high school slacker, proves to be a more of a challenge than they bargained for.